Whirlpool washing machines come in a wide variety of models, each with unique features, functions and design. Many of the basic functions of each model are universal when it comes to running the wash cycle. 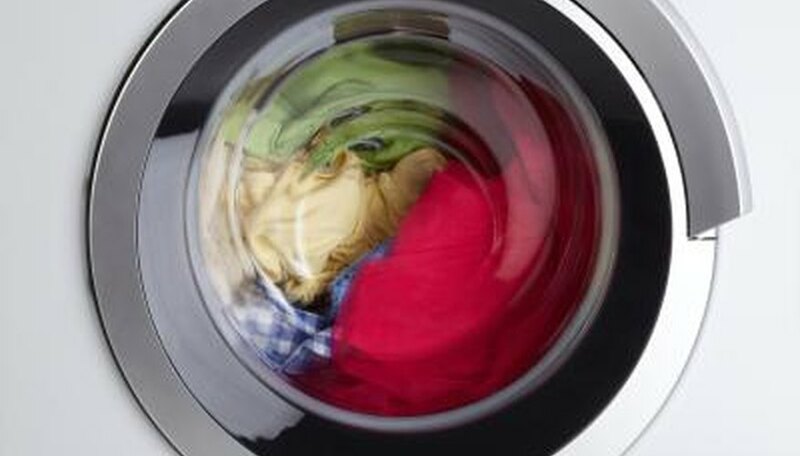 If the washing machine stops in the middle of a wash cycle, the first step that should be taken is to perform troubleshooting steps to determine the cause of the problem. After the source of the trouble has been established, it can be resolved in most cases by continuing the troubleshooting process. 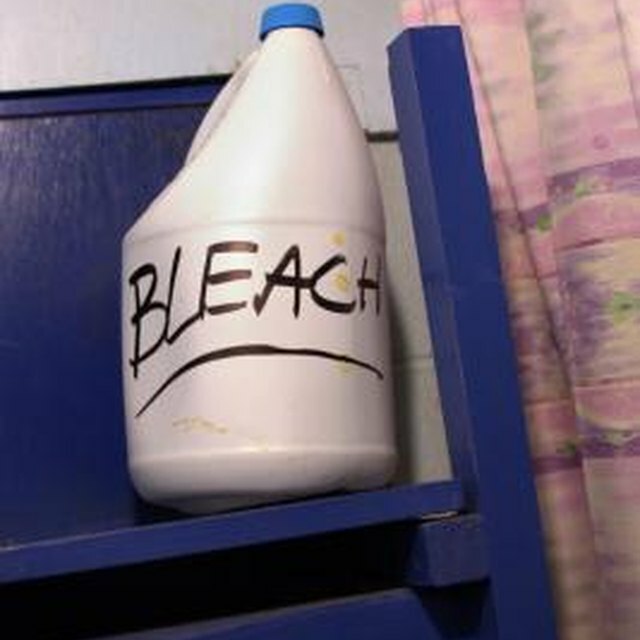 Make sure the lid is completely closed. 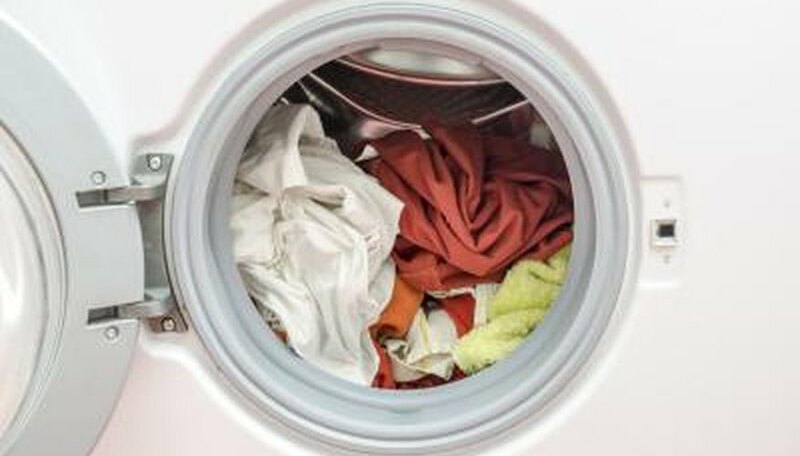 Certain parts of a wash cycle will not start if the lid is not closed. Check the load to see whether it is unbalanced. If the washer gets off balance, it may stop in the middle of a cycle. Redistribute the clothing so that it is evenly balanced around the drum. Make sure the hot and cold water faucets connected to the washing machine are turned on fully. 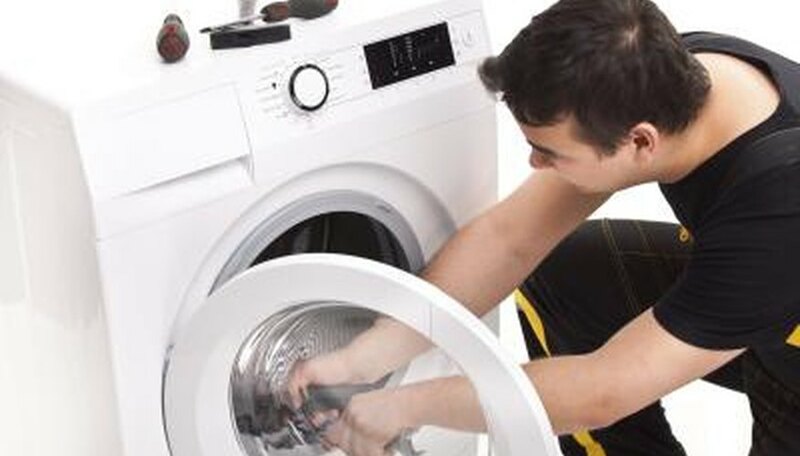 If the washing machine is not getting enough water, it will not be able to complete the cycle. Inspect the drain hose for clogs or obstructions. 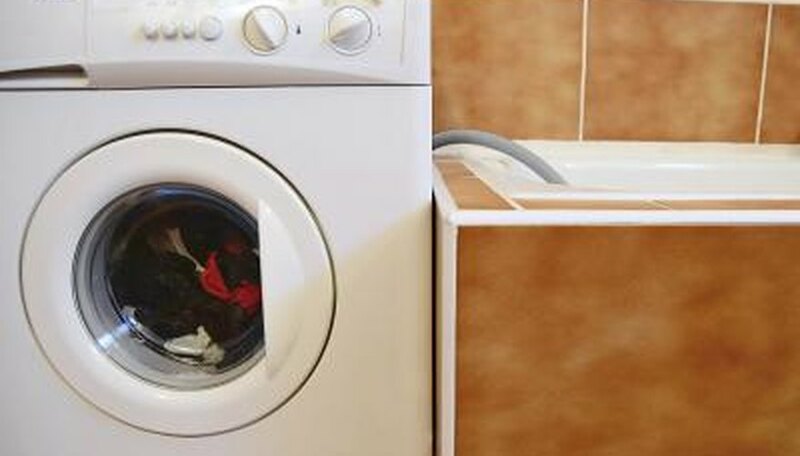 The washing machine may stop if it is unable to drain water properly. Check the drain pipe that the hose feeds into for clogs or debris. Check the house's circuit breaker panel or fuse box. The circuit may have been tripped or a fuse may be blown. 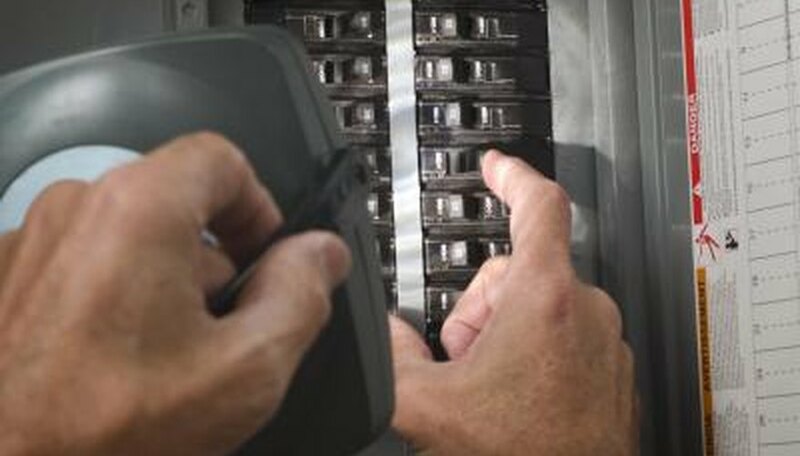 Replace any blown fuses and reset any tripped circuits. How Do I Know When My Cesspool Is Full?